Let high heels rest! Introduce several super comfortable fashion sports shoes with good quality and good wear to help you go shopping in the summer. This summer, Puma presents the latest topics: F1 racing series, eMotion girls series and Basketball retro basketball series. 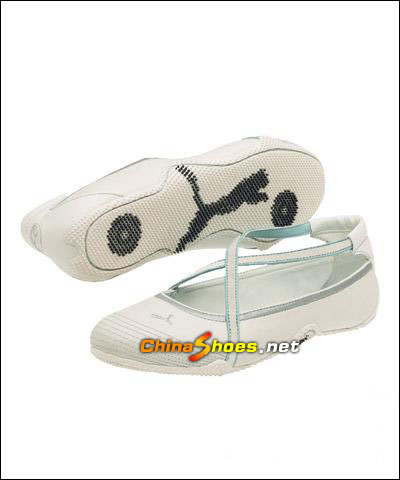 Because the main design elements still adopt the classic style favorite by the brand fans, it also combines the power of Puma. 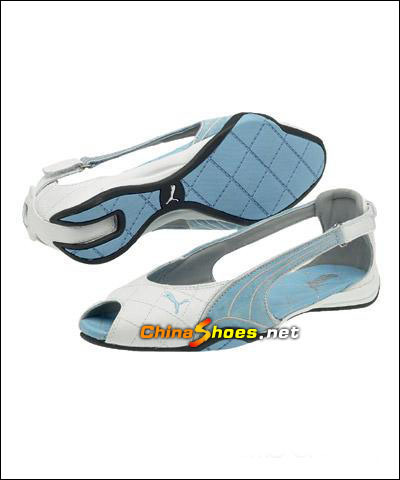 Functionality can satisfy the various wearable needs of the fashion family who love sports more. First of all, the F1 Racing Series is a comfortable racing sandal that combines many classic racing elements such as: easy-adjustable Velcro, padding quilting material, comfortable and soft sole design, together with feminization and self The color matching of individuality creates the unique fashionable taste of this season's Puma. The inspiration of the eMotion series is inspired by the ballet shoes. 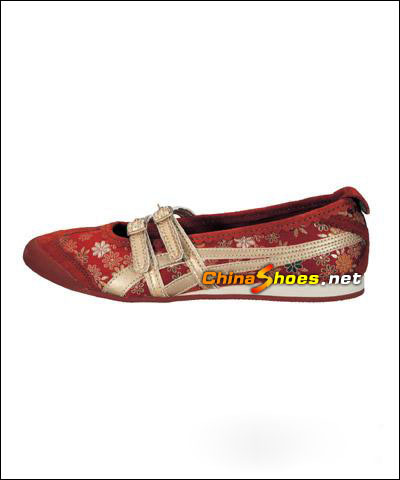 The design of the strips from the instep to the ankles expresses the noble temperament of modern women. A shoe type that fits well with fashionable women's clothing on weekdays. 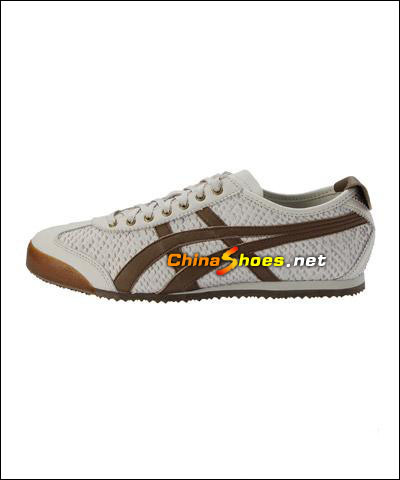 The highly sporty Baskerball series is one of the most prestigious and fastest-selling series of Puma classic shoes. The world record great player Tommy Smith once wore Suede shoes to participate in the 1968 Olympic Games! At the same time, Suede is the first pair of shoes to become the most hip-hop fashion brand, and has become the preferred hip hop family in the fashion capital of New York; this time, Puma repeats the word "Suede" on the upper to deliberately The low-key way to demonstrate the most fiery contemporary design concept. 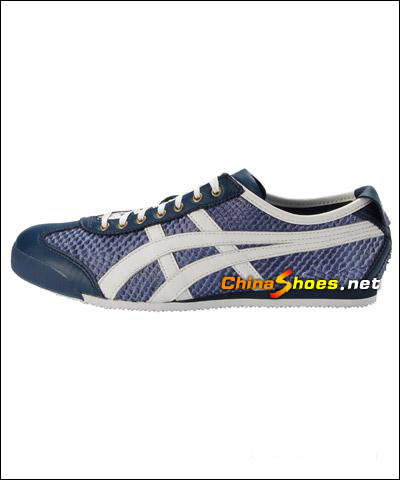 Onitsuka Tiger, on the other hand, is a new trend in the summer! The introduction of 2008 Yamaha fashion trends in the extraction of Yamato and old-fashioned art. Even sports shoes can be accompanied by a deep oriental art scene. Its â€œUmageweedâ€ is a gold embossed emblem of the Japanese royal emblem chrysanthemum, allowing the Mexican Tigersâ€™ gown to be added. Body, exquisite Suzaku red leather and imperial tea green leather use the elegant symbol of the Japanese royal family, dynamic double lace doll shoes, combining avant-garde and traditional wonderful combination. Onitsuka Tiger's other "Kiyen Flag Gone with the Wind" is a design inspiration from the Japanese Boys' Day of the squid string flag hung in the sky. The lifelike fish scales are delicately crafted to show the taste and style of the art! Next: The price is actually the bottom line for big customers.